Newborn Babies Chicks Swan. 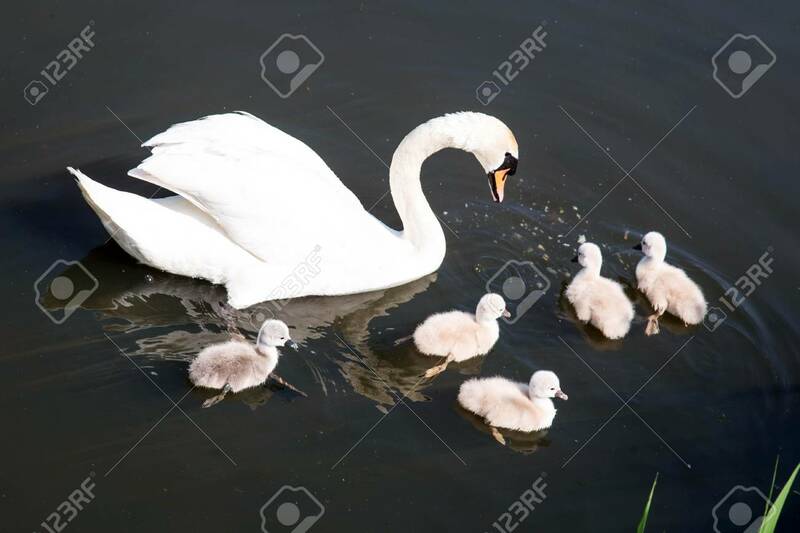 Mother Swan Teaches Five Swans To Get Food. Little Swans Swim In The Water With My Mother. Ecology And Animal Care Concept. Lizenzfreie Fotos, Bilder Und Stock Fotografie. Image 101381376. Standard-Bild - Newborn babies chicks swan. Mother swan teaches five swans to get food. Little swans swim in the water with my mother. Ecology and animal care concept. Newborn babies chicks swan. Mother swan teaches five swans to get food. Little swans swim in the water with my mother. Ecology and animal care concept.